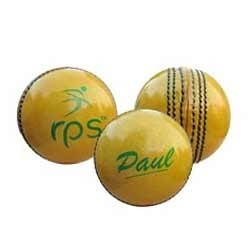 Leading Exporter of english leather yellow ball, cricket lather ball, club leather ball, paul english leather ball, english leather ball and indoor leather ball from Jalandhar. 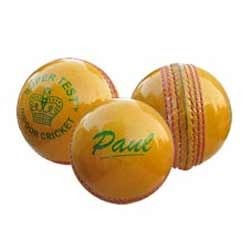 With our in-depth research of the modern cricket trends, we are offering a distinguished range of English Leather Yellow Ball. 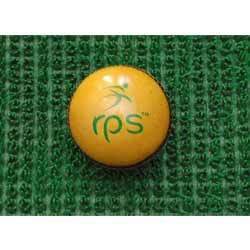 The offered balls are widely appreciated by our clients for its standard dimensions and cost effectiveness. This range is manufactured using well-tested leather that is dyed in yellow color and advanced technology as per the industry defined guidelines. Further, the offered balls are duly tested by our quality experts in order to ensure their hardness, stitching and flawlessness. 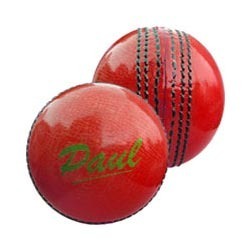 To retain our goodwill in clients consideration, we are manufacturing, exporting and supplying an excellent range of Cricket Lather Ball that is well known in the market for its distinct features like optimum lateral movement and swing.The offered balls are manufactured at our Sophisticated manufacturing unit using superb quality leather and progressive technology in adherence to set industrial standards. Moreover, this range is thoroughly tested on numerous parameters ensuring its overall quality. 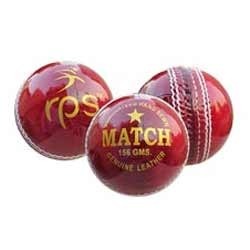 To retain our goodwill in clients consideration , we are manufacturing, exporting and supplying an excellent range of Cricket Leather Ball that is well known in the market for its distinct features like optimum lateral movement and swing.The offered balls are manufactured at our Sophisticated manufacturing unit using superb quality leather and progressive technology in adherence to set industrial standards. Moreover, this range is thoroughly tested on numerous parameters ensuring its overall quality. With a thorough understanding of this industry, we are offering a qualitative range of Club Leather Ball, available in standard sizes and weights. The offered range is not only manufactured using quality assured leather but also tested on numerous parameters. Owing to its remarkable quality and excellent finish, the offered balls are exceptionally valued among clients. Besides, clients can avail the entire range from us at an affordable price. 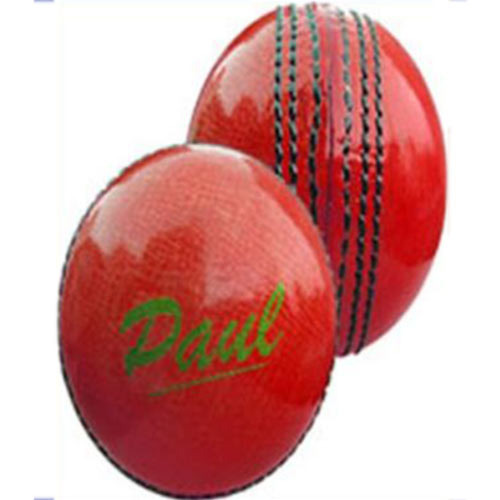 By utilizing hard-earned experience of adept professionals, we are offering a commendable assortment of Paul English Leather Ball. Manufactured using premium grade leather with utmost care and precision, our offered ball is quite impressive and guaranteed of its optimum quality. Moreover, we deliver these balls from our end after testing properly. Beside of this, the offered leather ball can be availed from the market at budget friendly prices. For our valued clients, we are offering a distinguished collection of English Leather Ball, widely acclaimed for enhanced performance. The offered high quality balls are manufactured using quality approved leather and cutting edge technology in order to provide a flawless range to our clients. Keeping in mind the dynamics and the complexities involved in the game, we offer these balls in standard sizes and weights. 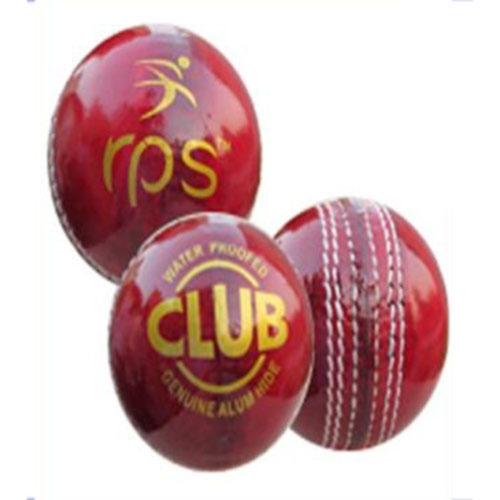 We hold expertise in offering an extensive range of Indoor Leather Ball, available in standard sizes and weights. Facilitated by technically-advanced process, our professionals manufacture these balls in adherence to the industry defined guidelines. Our offered balls are four piece and hand stitched using the finest quality leather and corks with a smooth surface finish. Apart from this, the offered balls are available in various colors at user-friendly prices. 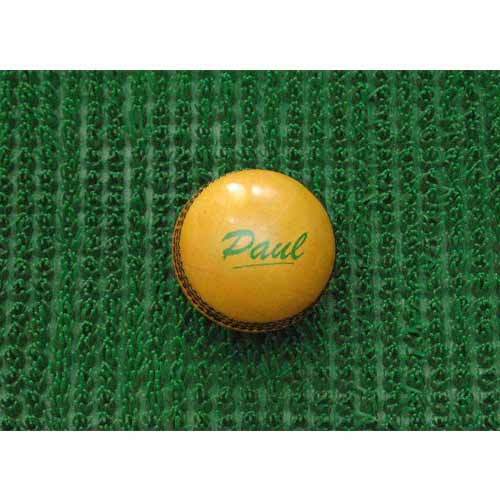 Being a prominent firm, we are engaged in offering a distinguished assortment of Yellow Leather Ball that is designed to work well on standard polished pitch or hard and rigid surface. The offered leather balls are manufactured by our skilled professionals using innovative techniques in compliance with industry defined quality standards. Beside of this, these balls are available in the market in various attractive colors with predefined standard sizes. 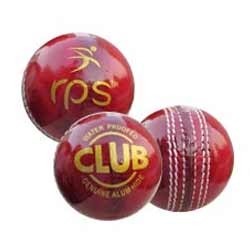 RPS manufactures top quality cricket balls. This Match Leather Ball is Four Piece. Top quality Hand stitched ball. Premium Alum Tanned Leather. Five layer quilt construction of best quality cork layers. Excellent shape Retention Good Polish for Long Lasting Finish. Available in two piece construction & junior size. 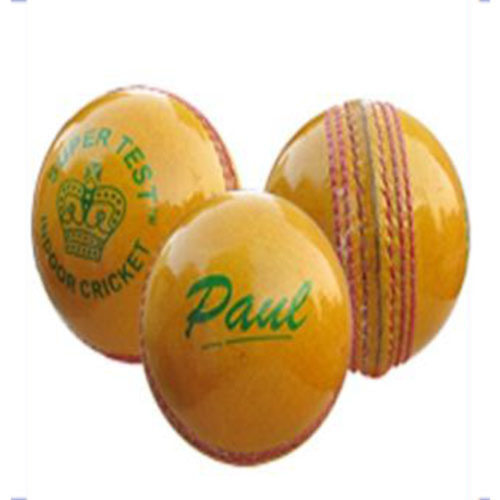 Looking for “Cricket Leather Ball”?